Are you in a hurry of getting a business loan but tired of banging the doors of the lenders? Is hard credit checking getting between you and your desired cash assistance for your business? Do not worry, BusinessAdvanceFunding can help you to get no credit check business loans with guaranteed approval along with all the monetary support you need for your business venture. These no credit check business loans are actually short term financing option for the approval of which you will never require personal or business credit score. 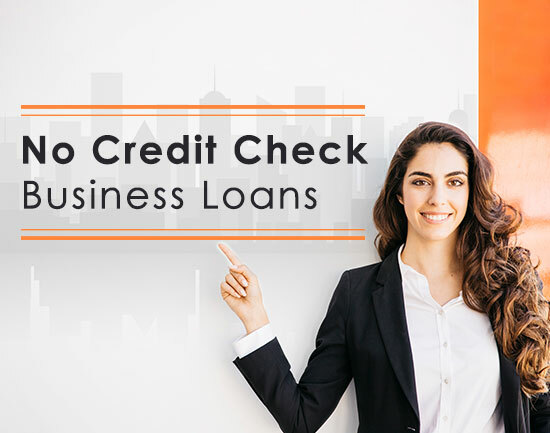 Hence these type of no credit check business loans are very helpful for business proprietors who have less than perfect credit score for which they want to avoid hard credit enquiries and separate their business and personal experiences. Our credit programs report affirmative lending history to credit bureaus. Cash credited immediately after your approval. Puts your credit back on track. Certain loan programs are tax deductible. No collateral required for business loans. Poor credit OK, bad credit, no business credit is also OK with us. A minimum 6 months old business. All bankruptcy cases should be solved. Ours is a three step approval procedure. Apply online, get the approval, and get funds credited. That’s all!